In the event of a no-deal Brexit in March 2019, a new survey has shown that over a third of retailers indicated they feel ‘very underprepared’ for a hard Brexit, and are considering stockpiling where possible. Squire Patton Boggs and Retail Economics undertook a survey in which the majority (52%) of retailers said they had done ‘some preparation’ and just 15% indicated that they ‘feel very prepared’. Retailers have said they are considering ‘a wide range of mitigating factors including stockpiling where possible; different routes across the Channel; signposting support for EU workforce; and currency hedging’. The top three concerns were: (1) supply chain management and logistics issues (67%); (2) Labour availability and cost (56%); and (3) tariff costs (48%). Almost a third of retailers (32%) said they would face ‘significant additional costs’ in the event of a no deal scenario, and all of them suggested that a no-deal would have detrimental impacts on sourcing costs. Nevertheless, when faced with additional trading challenges, over half (59%) suggested that they had identified ways to partially mitigate new costs. 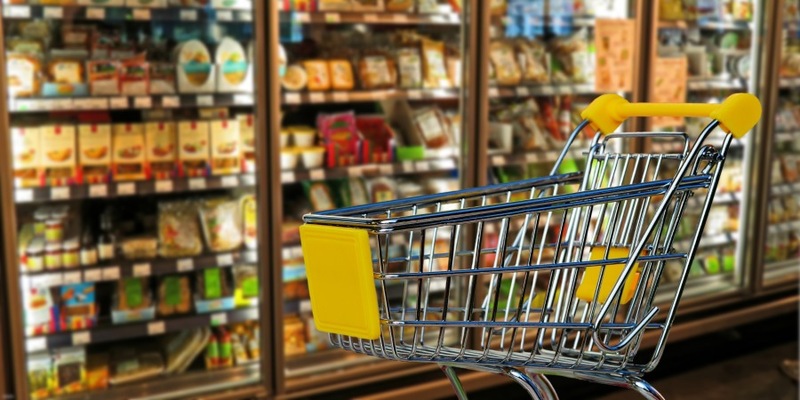 Matthew Lewis, partner and head of Retail, Squire Patton Boggs said: “We work closely with a large number of retailers across food, and the survey results echo the same significant concerns we have been hearing from the industry. Richard Lim, chief executive, Retail Economics said: “It’s awfully concerning that over a third of retailers have done ‘little to no preparation’, or feel ‘very underprepared’ for a hard-Brexit, when this scenario could unfold early next year.